By at least one measure, Microsoft’s past mistakes are now firmly in the past. The software giant was once equally known for having ushered in the PC revolution while completely missing the mobile one. 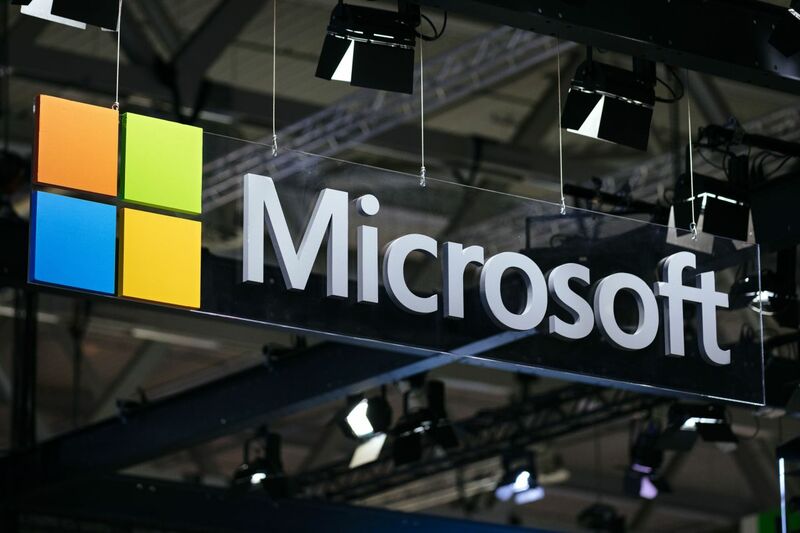 The former made Microsoft the world’s most valuable company in the late ’90s and as recently as 2002. The latter made the company seem destined for a slow ride to the corporate graveyard. When Apple Inc. first introduced the iPhone in early 2007, Microsoft’s market value was about 4 times that of its Silicon Valley nemesis….